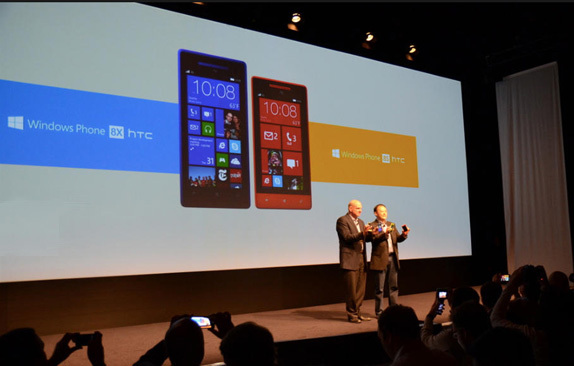 HTC, teaming up with Microsoft, has finally announced today not one, but two new smartphones, HTC Windows Phone 8X and Windows Phone 8S and as the name suggests, it will run on Microsoft’s upcoming Windows 8 operating system. What attracted me the most about the phones are its bright casing colours just like the ones in Nokia Lumia 920. Where Samsung and Apple, arch rivals, doesn’t much care about the colour of the phone as long as it is black, white or blue, here is where Windows utilised it and took advantage of by bringing out different colored phones giving the users more choice. The other great thing about these two phones are that its quite smaller than the Nokia Lumia versions. I am sure, users would now find it much more appealing to have a phone that could easily fit in the pocket. So whats the difference between the 8S and the 8X ? Think of HTC’s One X and the HTC One V.
HTC One X is a top notch phone with the best line of hardware with a pretty high price tag whereas the HTC One V is less powerful than the HTC One X and has a lower price tag. So if you are looking for the less expensive one, the 8S is for you. But first, you need to know the specifications ! Its powered by 1.5 Ghz of dual core Qualcomm Snapdragon S4. 8 Mega-pixel Camera with a 2.1 Megapixel front facing camera [ f/2.0/, wide angle lens]. Like Beats Audio ? Good news for you ! 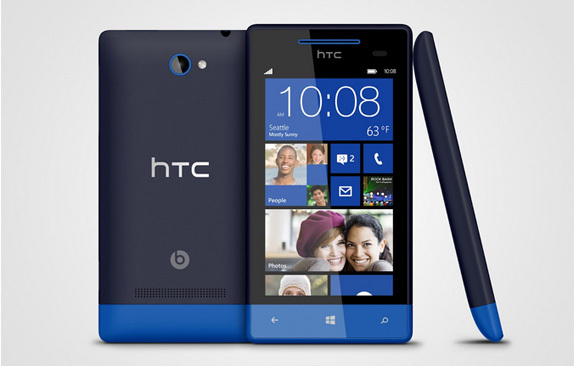 HTC has worked with Microsoft to include Beats Audio enhancements to the phone. This great feature makes it stand out from the Nokia Lumia series. Colours available : Black,Flame Red, Blue and Limelight Yellow. Don’t expect the 8S to be as powerful as the 8X ! This is the less expensive one and so a number of features have to be reduced from a high end to a lower one. 5 Mega-pixel camera with a 720p video recording. Sadly there’s no front camera but has the HTC Imagechip in it ! 4gb of storage with microSD card expansion. 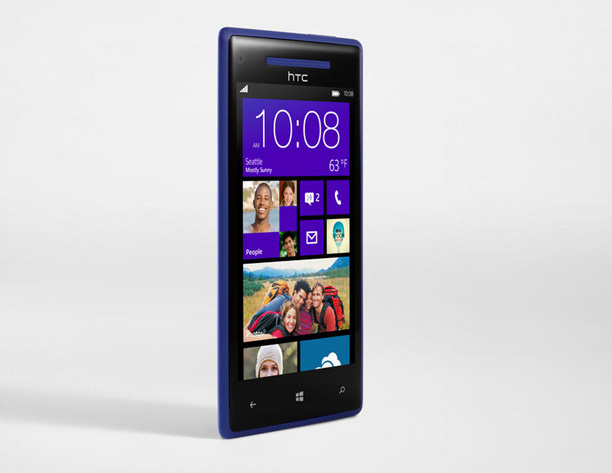 HTC Windows Phone 8X and 8S will be available to consumers this November but the exact date is not known yet. Even the prices have not been disclosed. There’s a possibility of all the Windows devices, tablets, laptops and phones to be announced in October at a Microsoft event. Whatever maybe the pricing, it sure will be competitive due to the release of iPhone 5. So which Windows phone would you prefer ? Nokia or HTC ? Let us know in the comments below ! Wow! Another wonderful phone released. Can I ask what can be there difference in the product of Apple because I heard so many rumors about the phone? Thanks for sharing.